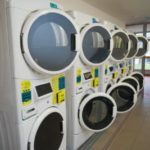 Load your laundry into the machine. 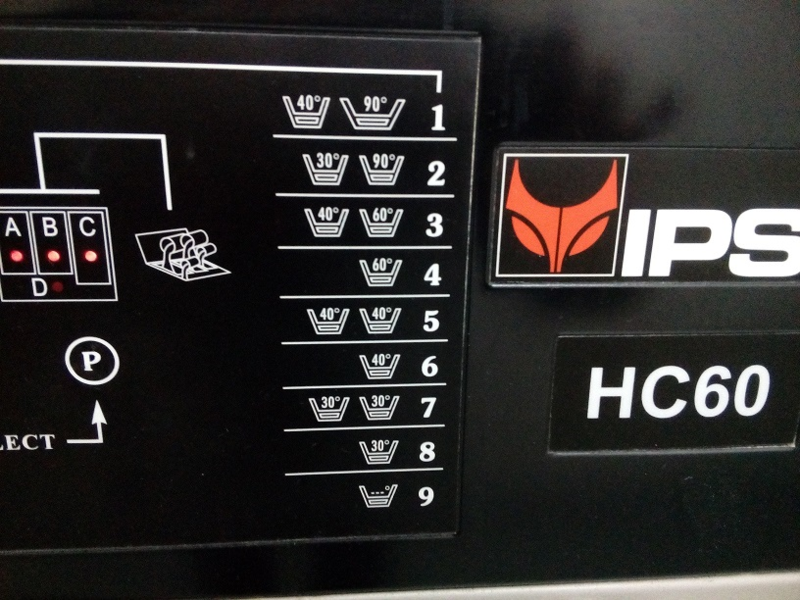 Select the desired washing program by pressing the “P” button repeatedly. 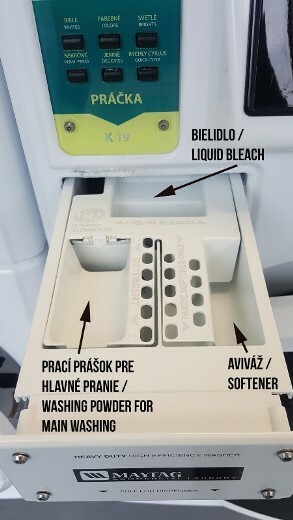 washing capsules and tablets go right into the washing drum. Insert your credit card or press START on the terminal and tap the terminal with your contactless card. See the instructions for using the terminal. Closing the door will start the washing cycle. After the cycle is started, the remaining time will be appear on the displey and count down. In case of cycle interruption (power outage), the display shows „RESELECT CYCLE“. To start the washer, close the door and press the desired program button again. 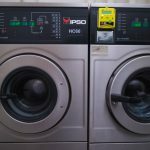 The duration of the washing program appears on the displey after selecting the program on the control pannel. Load your laundry into the machine and close the door. the washing capsules and tablets go right into the washing drum. Press fabric setting key pad for the desired washing program. After the cycle is started, the remaining time will be appear on the displey and count down. 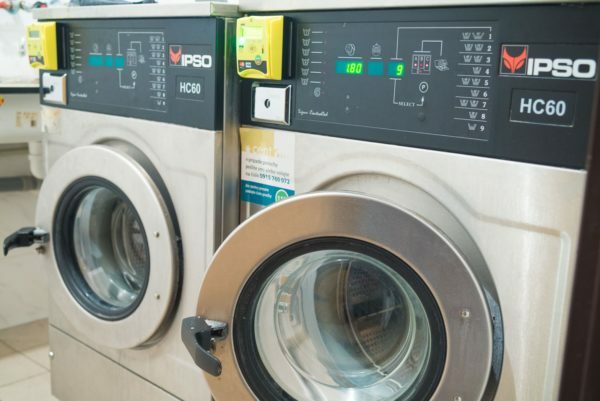 As the distribution of hot water within a building can vary in terms of time and location, the washing temperature could be slightly different. Therefore it shows the range of temperature, not the precise temperature. The duration of washing cycle appears on a display right after you select your washing program. It lasts from 41 up to 45 minutes. 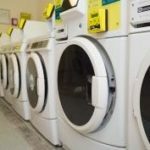 Some washers have so called quick washing program which lasts only 34 minutes. Load your laundry into the machine and cloe the door. Would you like to dry your laundry as well? For instructions how to use the dryer go to “How to use the dryer”.